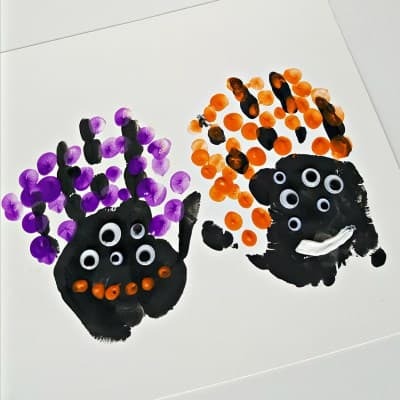 Halloween is such a fun time and this Halloween handprint painting craft is no exception. 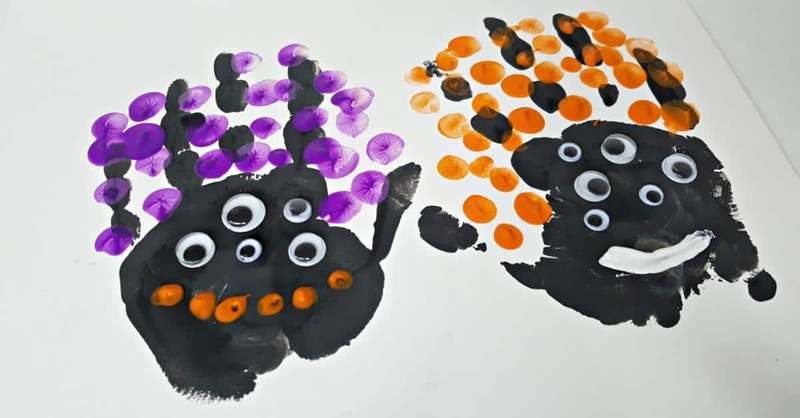 Toddlers can conjure up some Halloween fun by dipping fingers and hands in orange, purple and black paint to make silly Halloween faces. 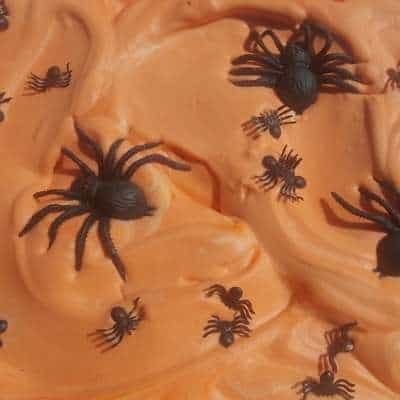 It’s lots of messy, sensory Halloween fun! 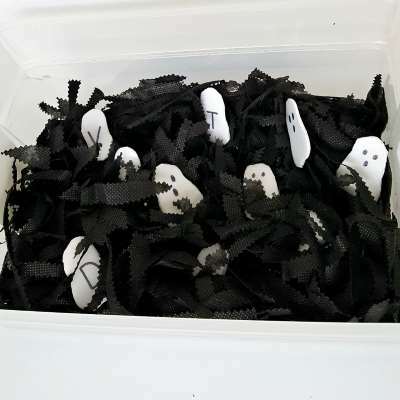 Halloween is a fun time for crafting (you can find a whole heap of toddler Halloween crafts HERE) – witches and jack-o-lanterns and ghosts that say “BOO!” And don’t forget the silly monsters. 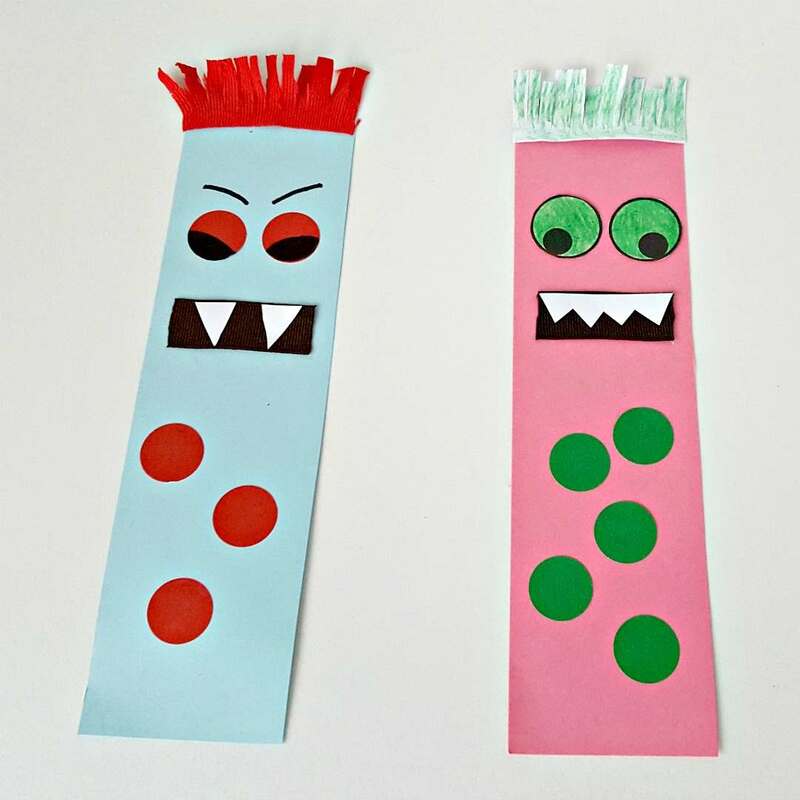 In this activity kids can create funny monster faces, starting with their handprints. This activity provides an opportunity for kids to be creative with simple materials and few instructions. Since kids will be using their fingers and hands to apply the paint, it is also a great sensory experience. Only a few supplies are needed to provide this painting activity to your toddler. Washable paints – we always use these ones. 2 trays for the paint. I like to use ones like these. 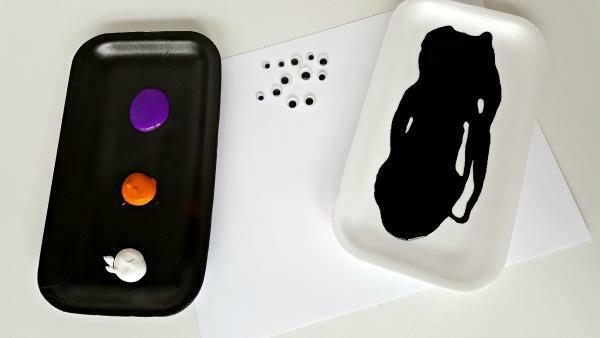 Prepare the activity for your child by pouring black paint in one tray for making the handprints, and a few different colors of paint in another tray for finger painting the features onto the monster face. Have a cloth handy for wiping hands and fingers between paint colors. 1. 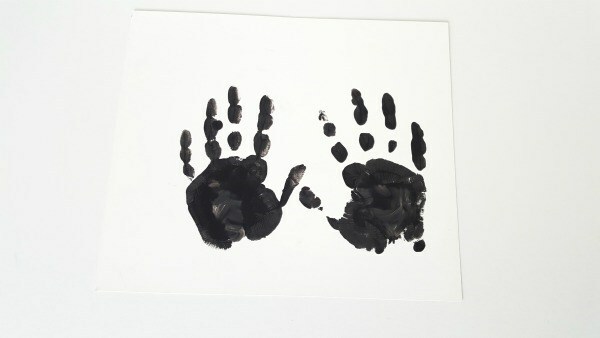 Begin by making handprints with the black paint. 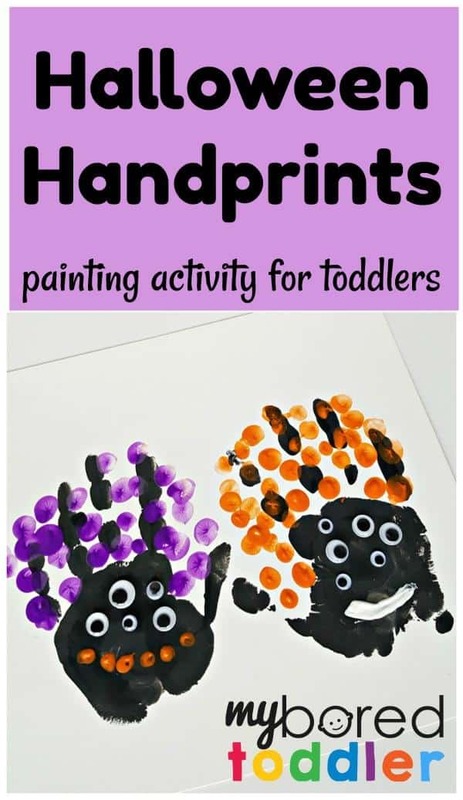 Since making handprints is so much fun, you might want to take the time to make lots of handprints on different types of paper, or on a large piece of cardboard or poster board. Then you can decide which handprints you want to decorate. 2. When the handprints are dry, paint with finger tips to make lots of silly hair. Choose different colors of paint. Dip 1, 2, or 3 fingers at a time in the paint to dab onto the picture. 3. Glue craft eyes to make a silly face. 4. Your child can finger paint the mouth, or use a cotton swab to dab paint on for a great fine motor workout! This activity can be altered to accommodate whatever paint colors and craft supplies you have available. For example, use bits of yarn, felt or ribbon for hair and eyes. You support the process art experience just by providing a variety of paints and other materials for kids to choose from. They will have fun designing their silly monster, and love the spooky results! These Halloween handprint paintings will look amazing hanging in your home or classroom. They really aren’t that scary at all! If you want to keep your toddler busy makes sure you join our Facebook group and follow us on Instagram. You can also subscribe to our weekly newsletter and follow us on Facebook, Twitter, Instagram and Pinterest.